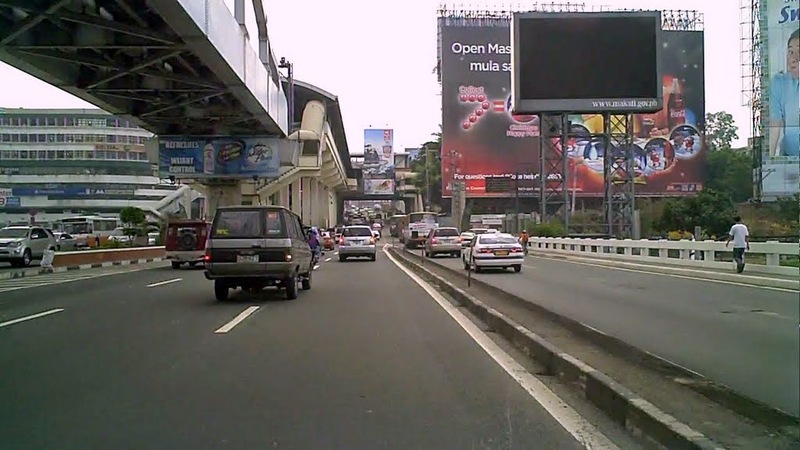 Manila, Philippines - The Department of Public Works and Highways - National Capital Region (DPWH-NCR) on Tuesday released traffic advisory in line with the road reblocking to be done this Holy Week. Zamora St. to Roxas Blvd. Evangelista to Guadalupe Bridge, 1st, 2nd, 3rd, 4th, 5th lane. Guadalupe Bridge to Evangelista St., 1st, 2nd, 3rd, 4th, 5th lane. J. Vargas to Temple Drive. Gate 3 to Gate 2, 1st lane from sidewalk and 1st lane from MRT line. Gate 1 to Annapolis, 1st lane. Along Bayani St., from Unang Hakbang to Cordillera St., 1st lane. The repaired roads will be opened to motorists on April 21, 2014, Monday, at 5:00 a.m.